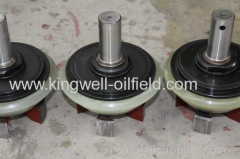 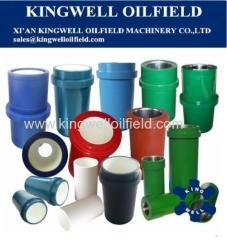 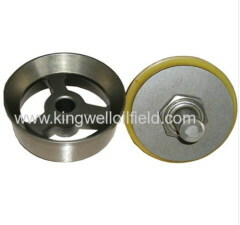 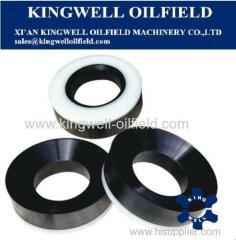 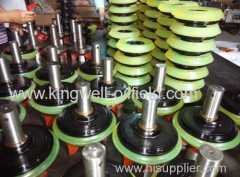 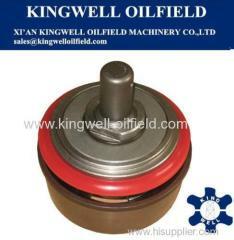 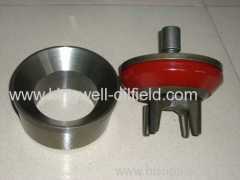 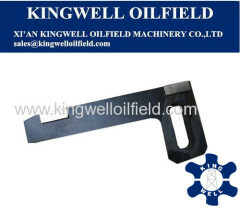 Valve Insert Assy, Valve Seat, Flange Shear, Relief Valve, Flashboard Assy, Crosshead, Oil Seal, Oil Seal Ring. 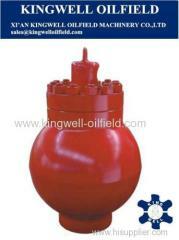 We offers a full range of valves and seats. 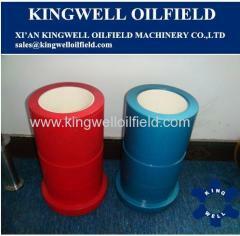 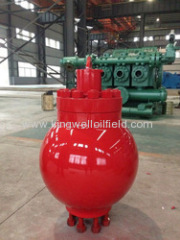 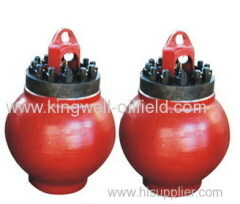 They are full open valve and seat, 3 web design valve and seat, 4 web design valve and seat. 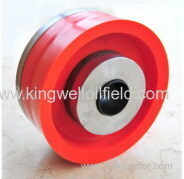 1.We have the API and ISO certification. 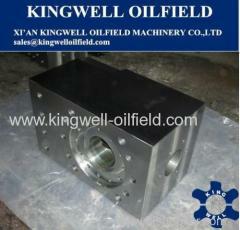 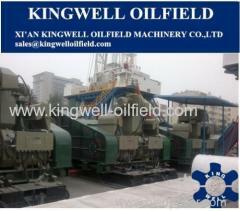 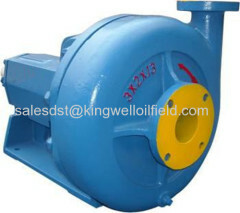 Group of Mud Pump and Spare parts has been presented above, want more	Mud Pump and Spare parts and Pump spare parts, Please Contact Us.